Salt is so basic, elemental, and simple. 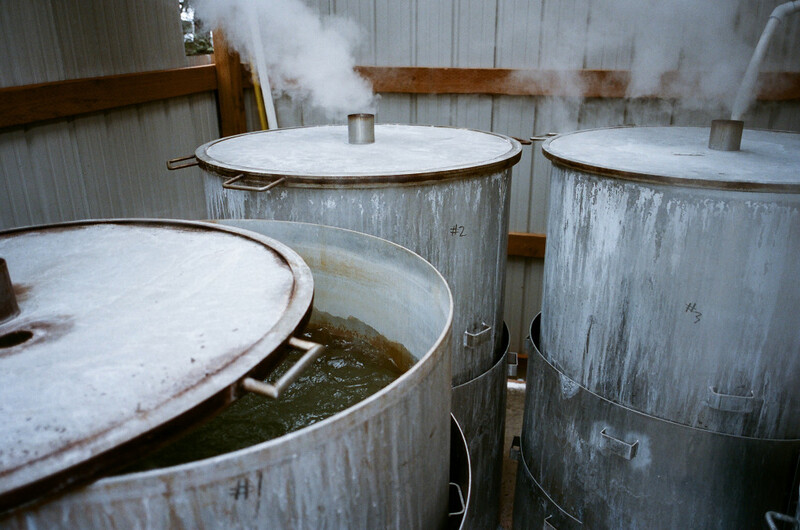 It’s one of the one of the oldest local foods, having been harvested by sea–faring people for thousands of years. 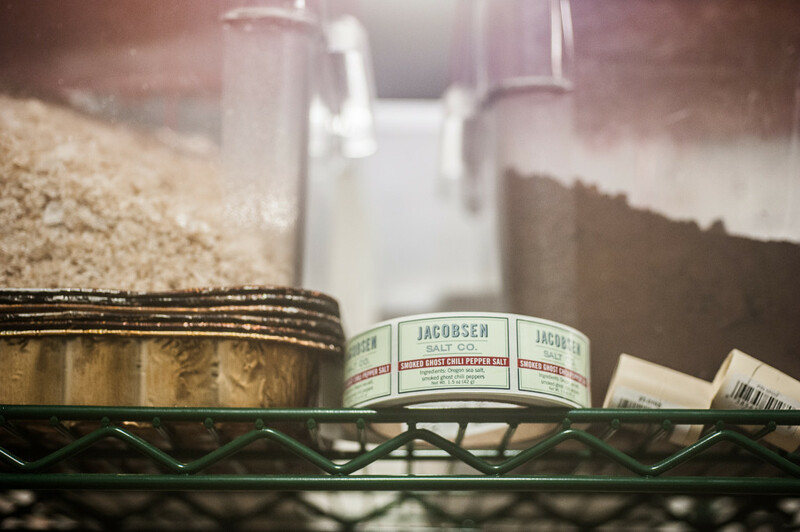 You could argue that it is the one cooking ingredient with the strongest sense of place, locality, history and importance. Salt is essential. 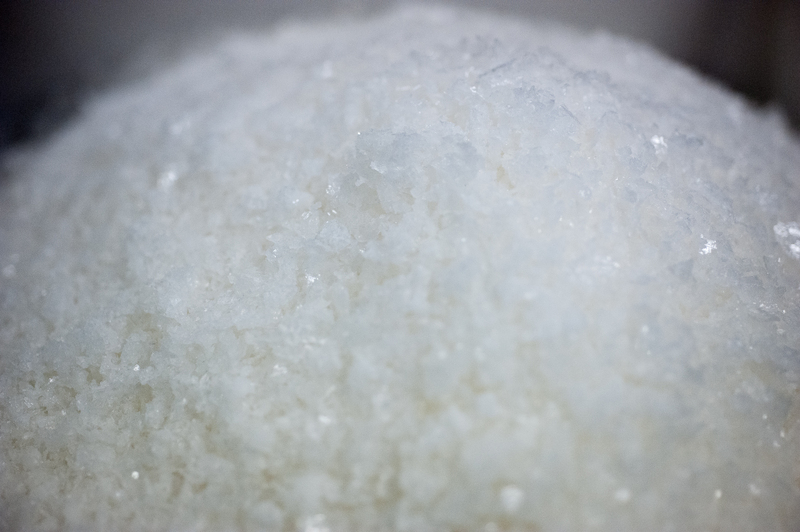 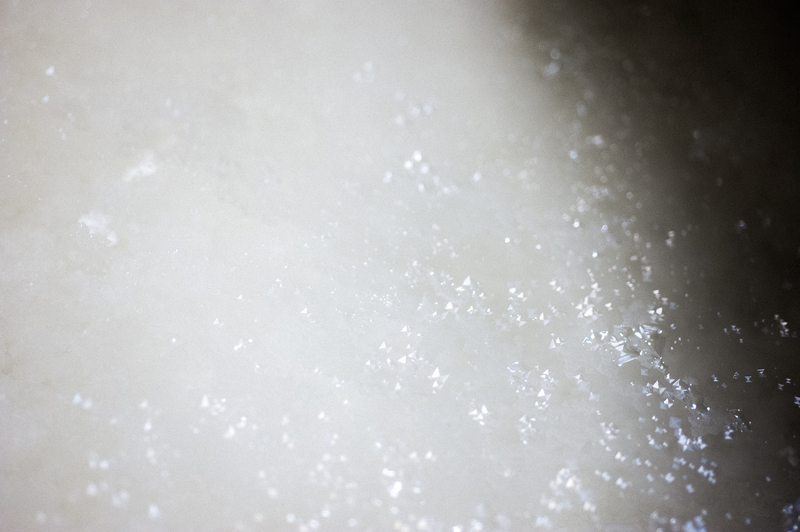 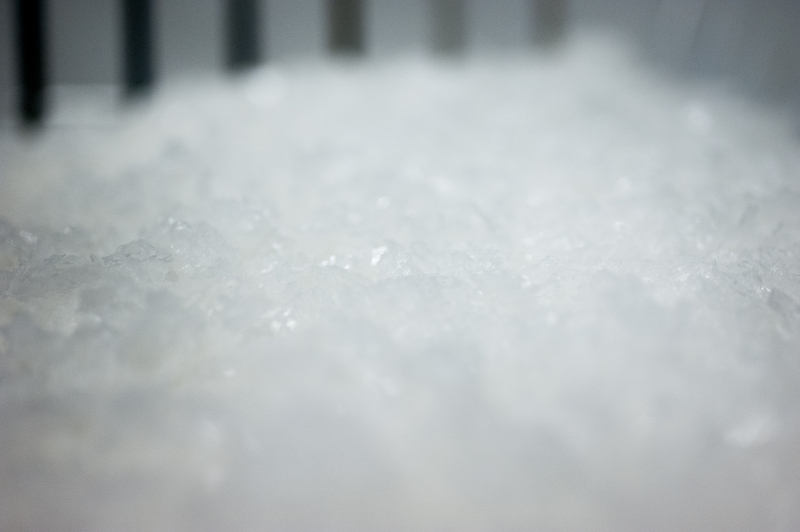 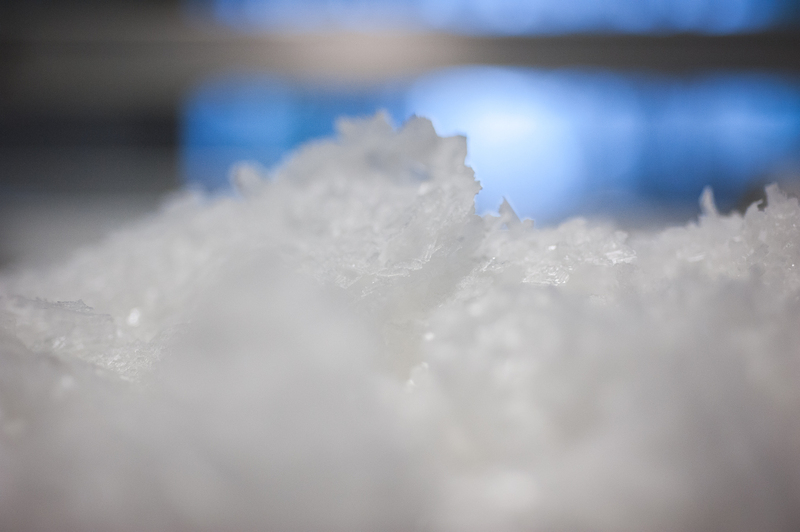 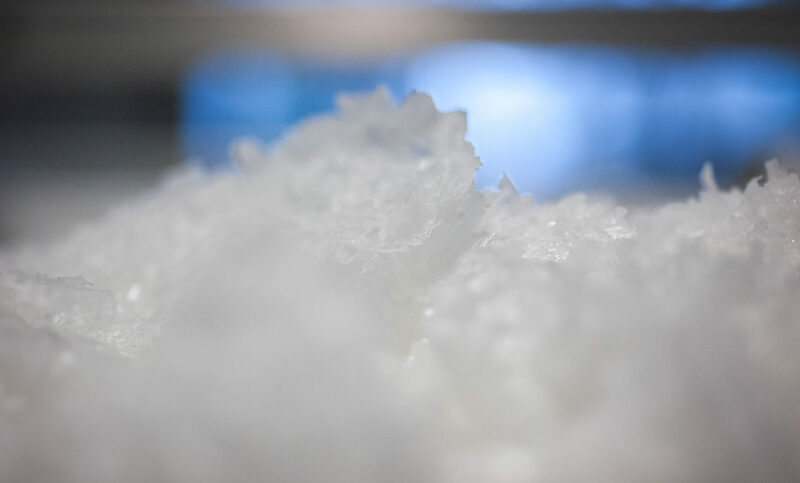 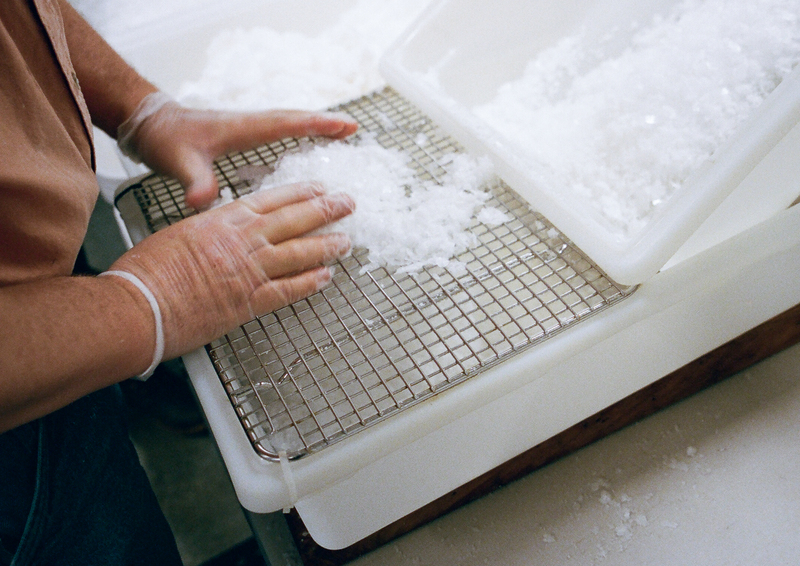 Ben Jacobsen believes everyone deserves hand-harvested sea salt, so he gathers brine from the blustery Pacific Ocean off the coast of Oregon (about 80 miles from Portland) and transforms them into glorious white crystals. 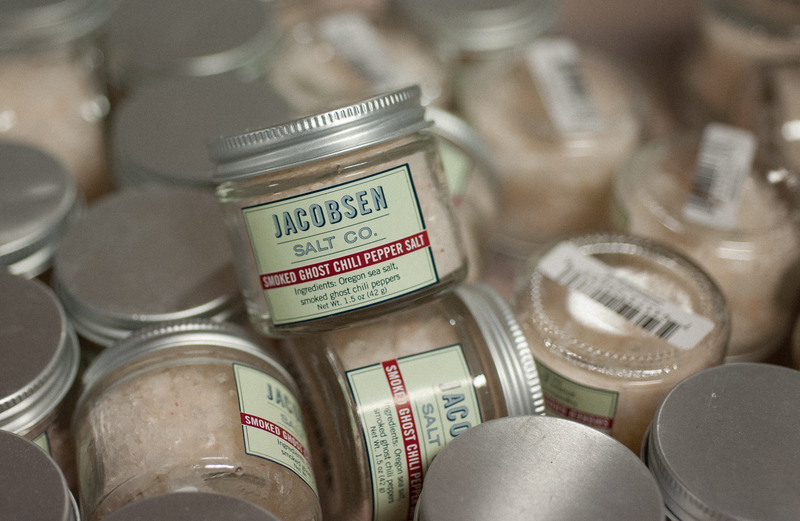 Ben learned to appreciate finishing salts while living in Norway and Copenhagen for several years. 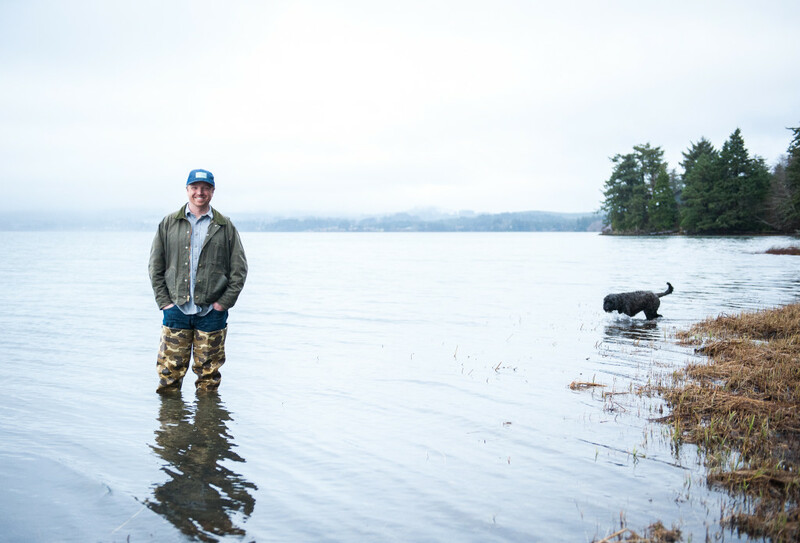 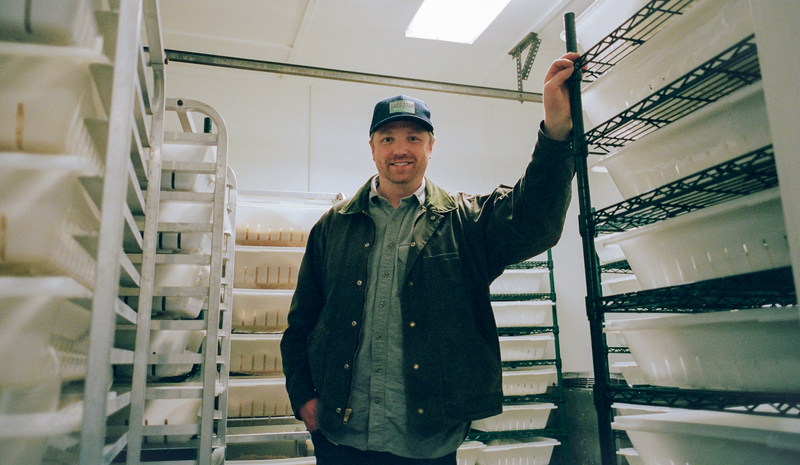 Upon returning to the Pacific Northwest he was struck by the burgeoning creativity within the Portland food scene and the collective emphasis on using locally- made produce and ingredients whenever possible. 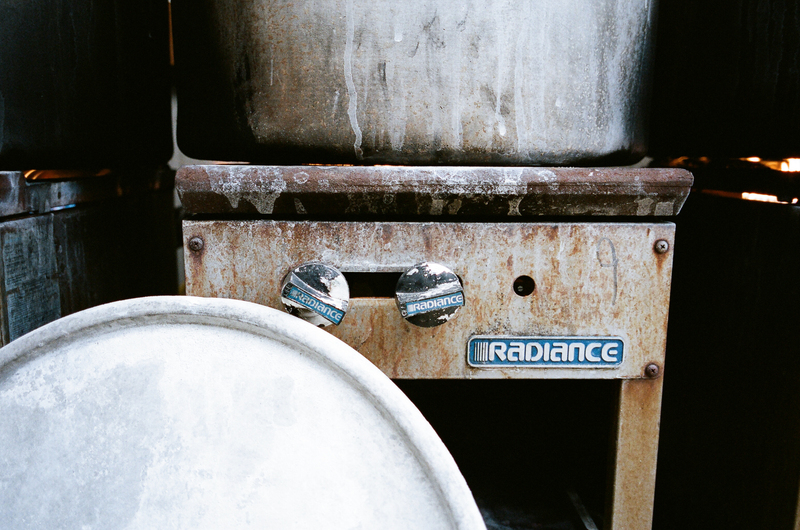 There was something amiss however; no one was making the baseline substance that touched each and every morsel of food. 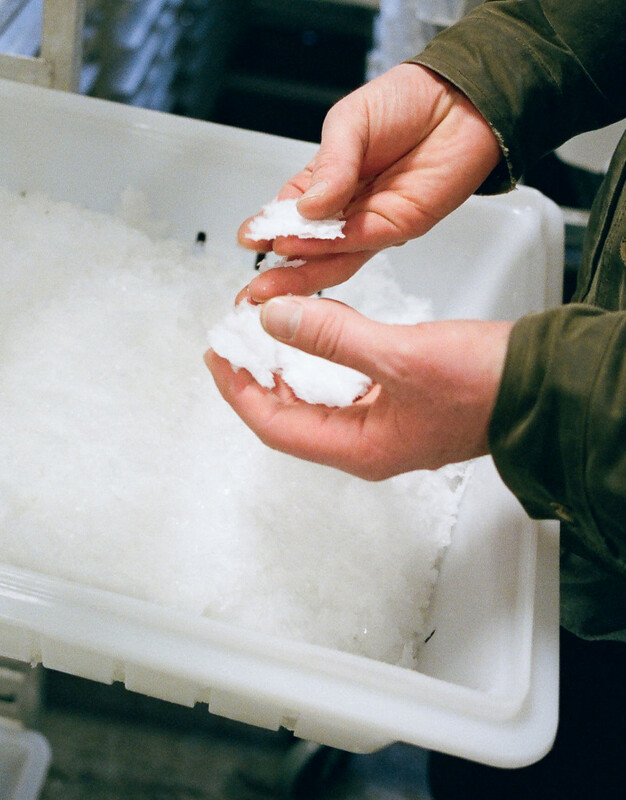 Ben began tinkering with salt by traveling to the nearby coastline, determining the sweet spots for salinity, minerality and taste and testing over 25 different locations. 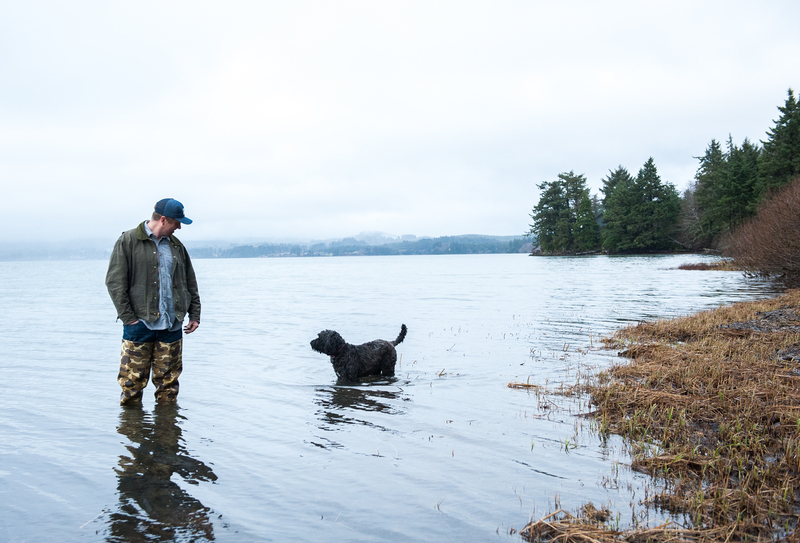 He walked in the footsteps of Lewis and Clark, who attempted to harvest salt from the chilly Oregon waters over 200 years ago. 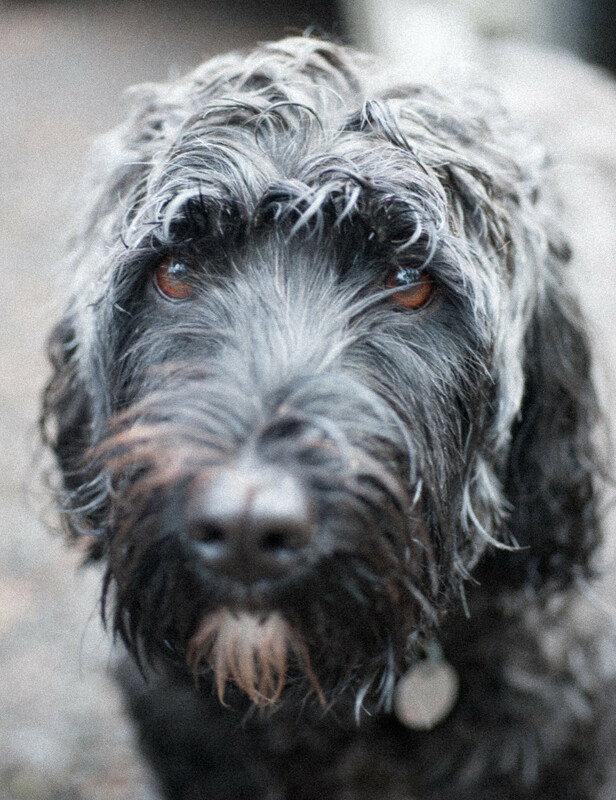 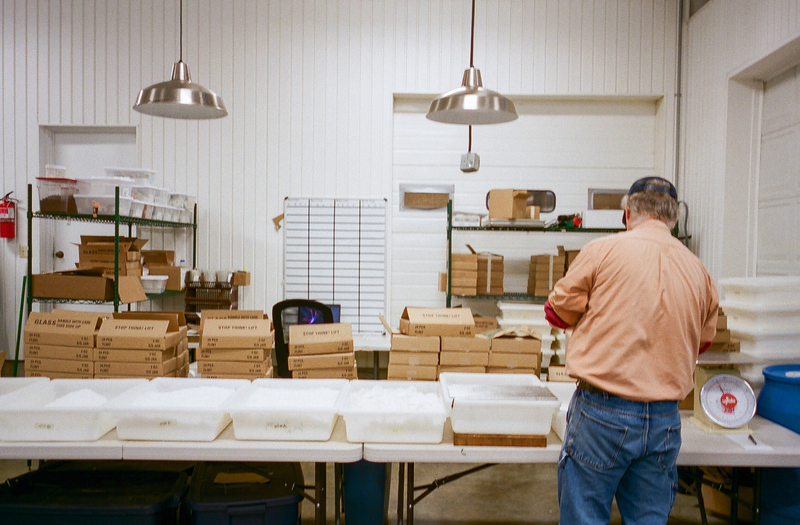 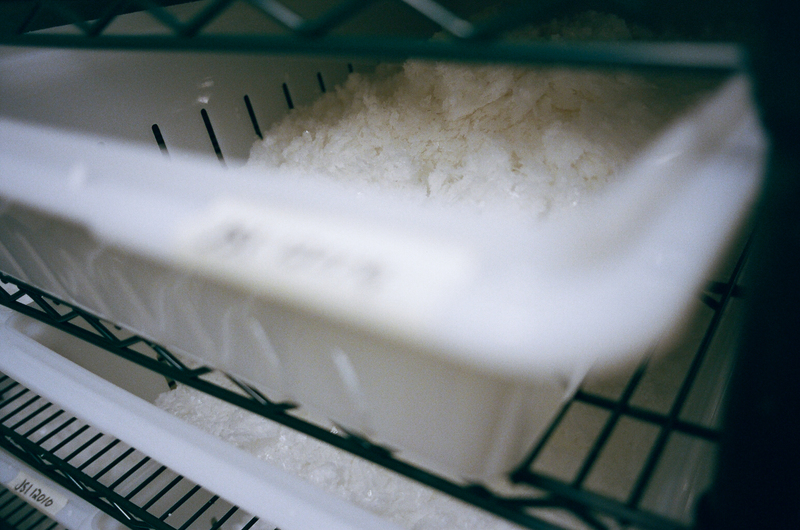 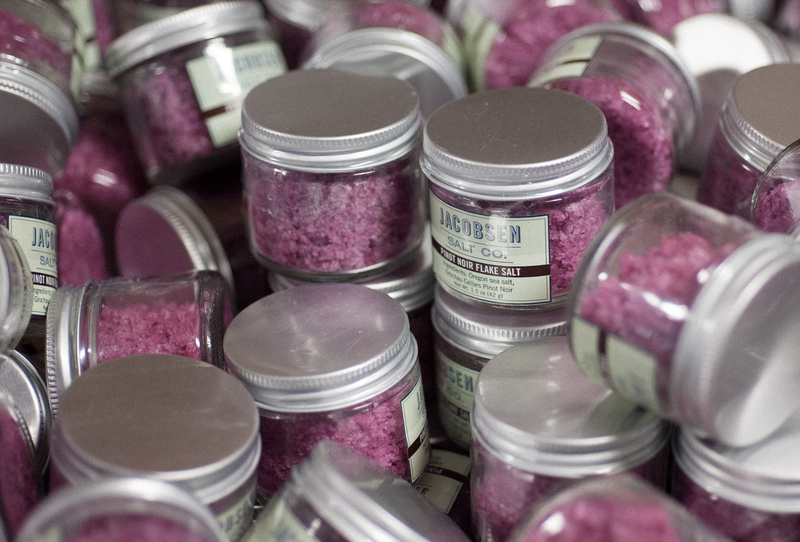 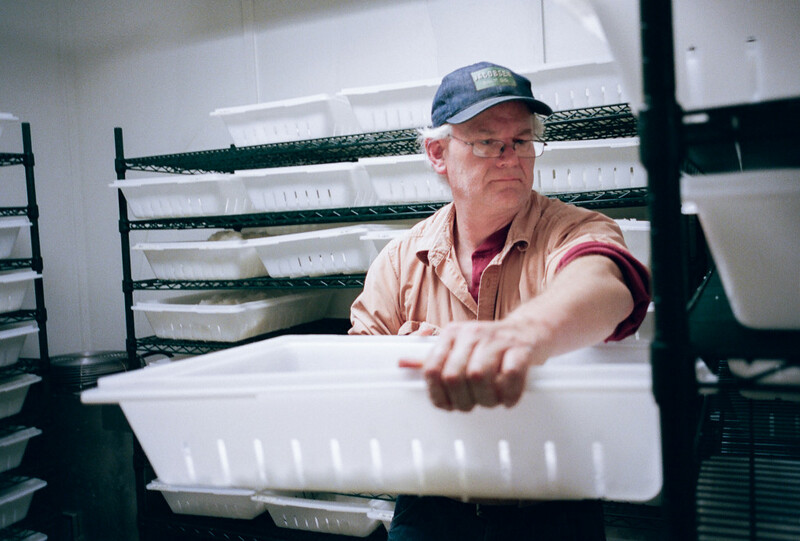 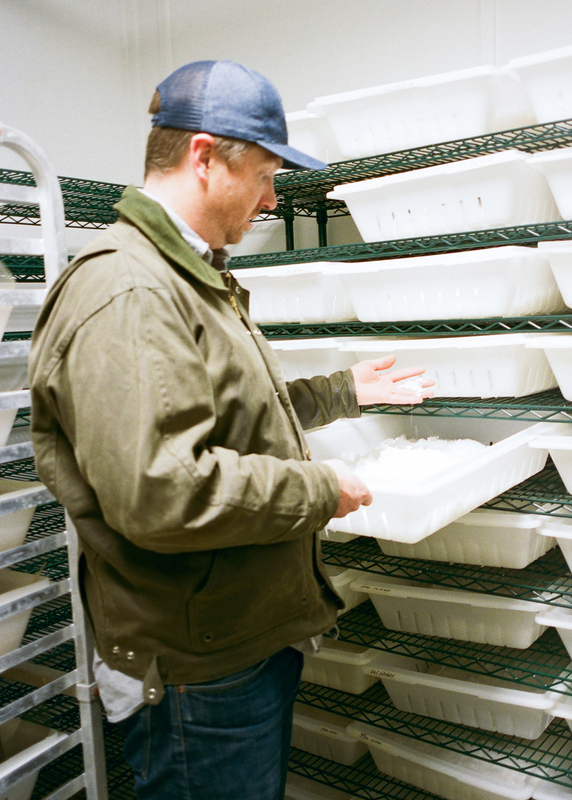 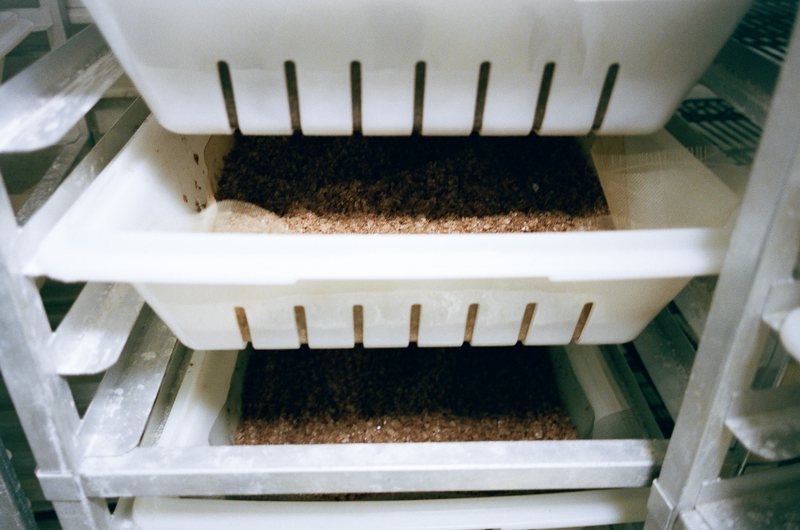 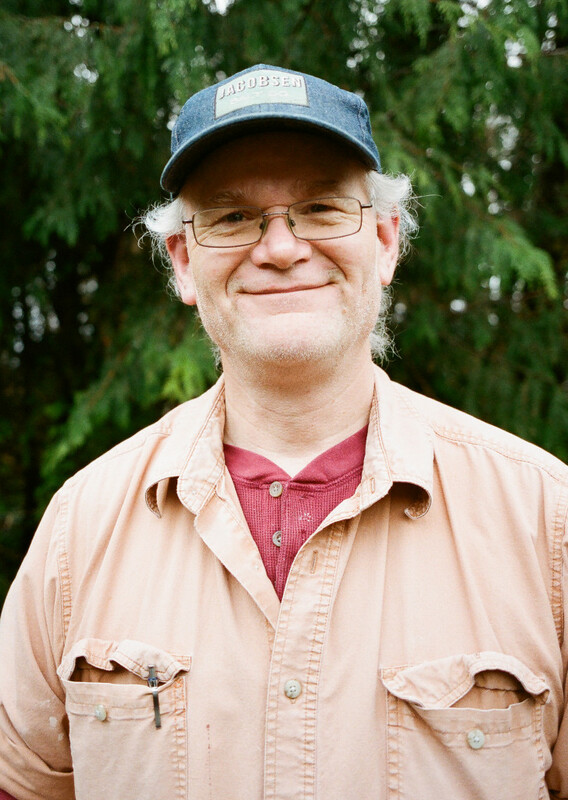 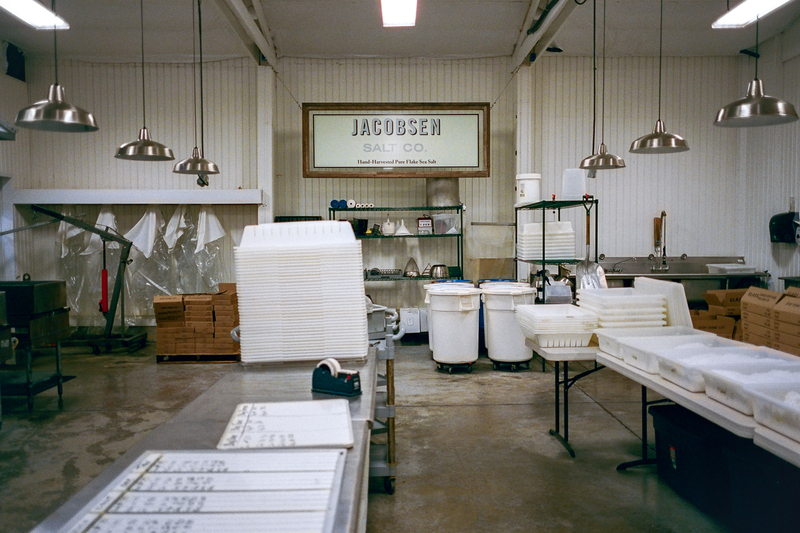 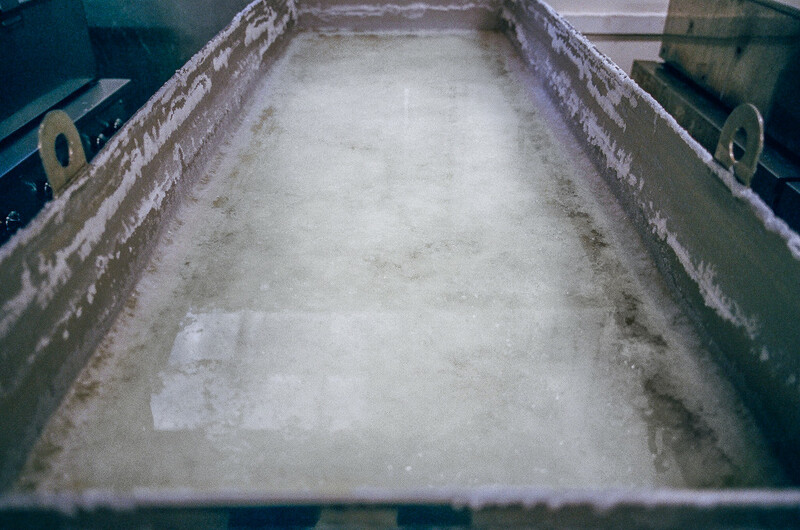 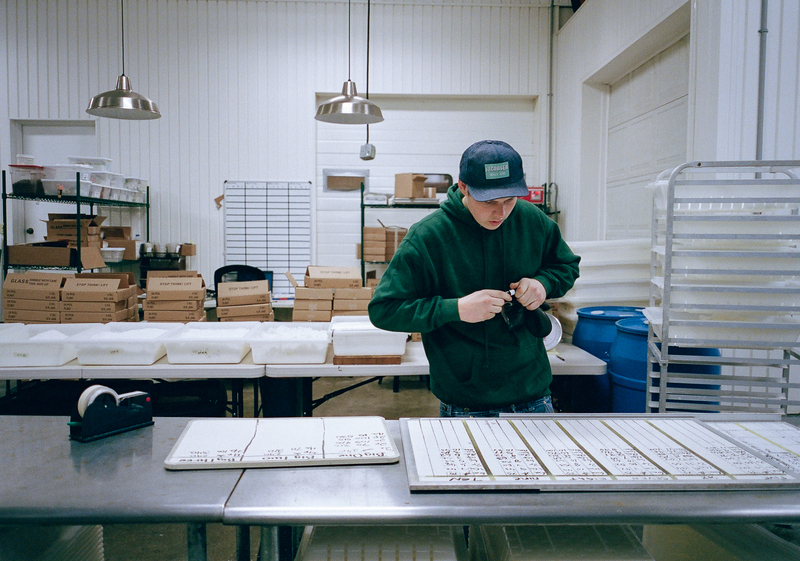 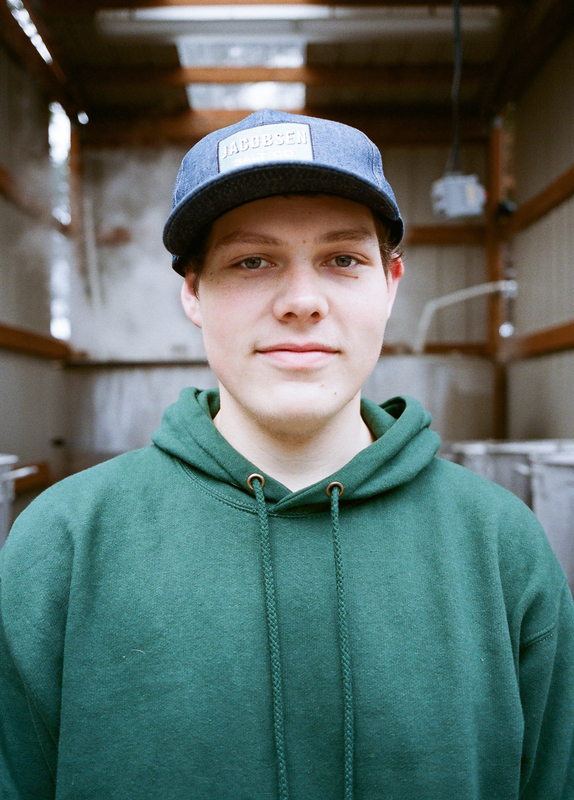 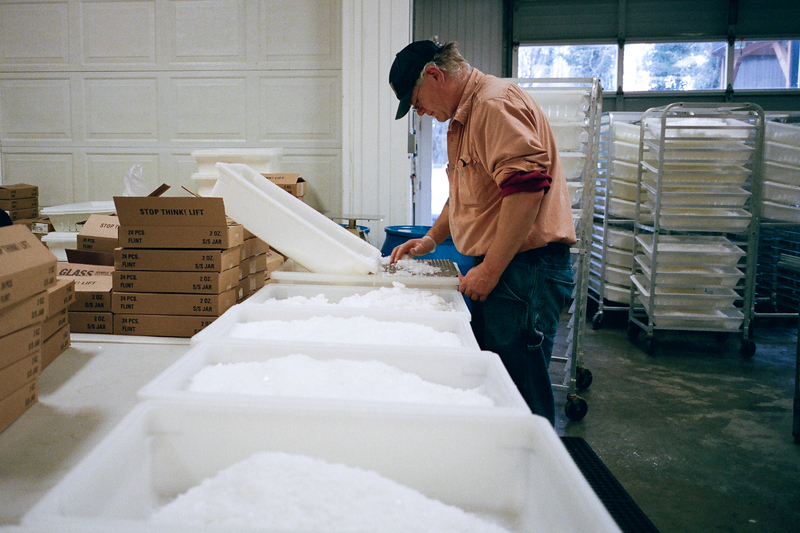 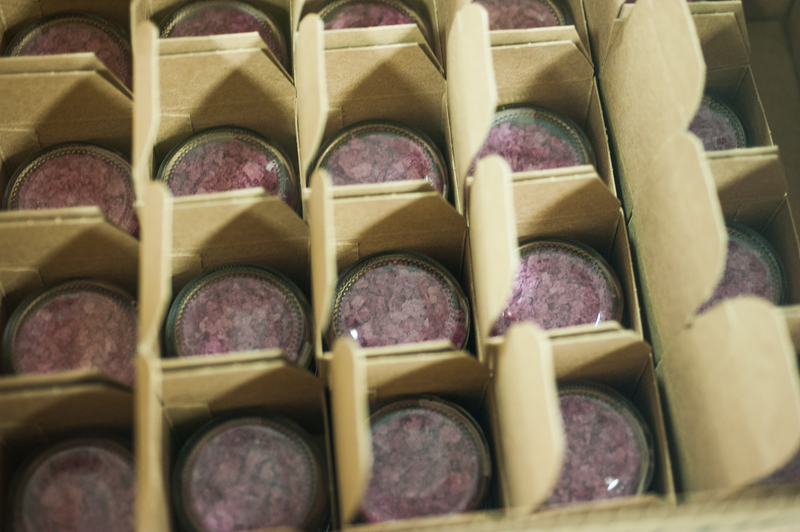 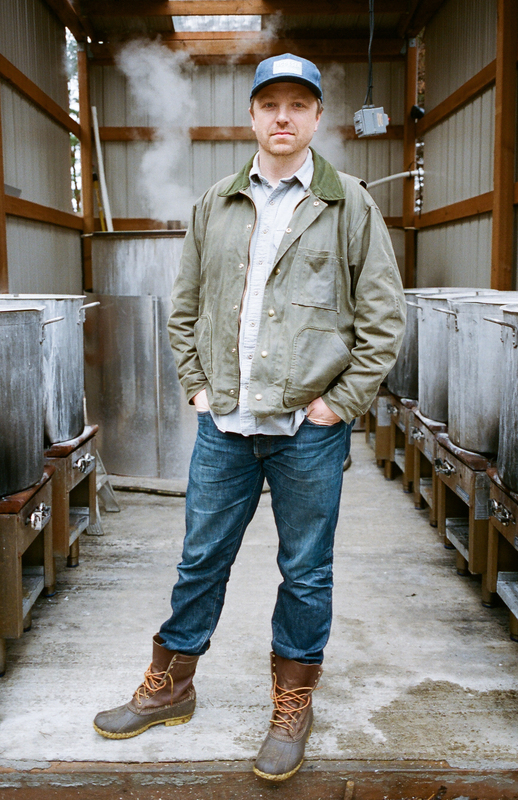 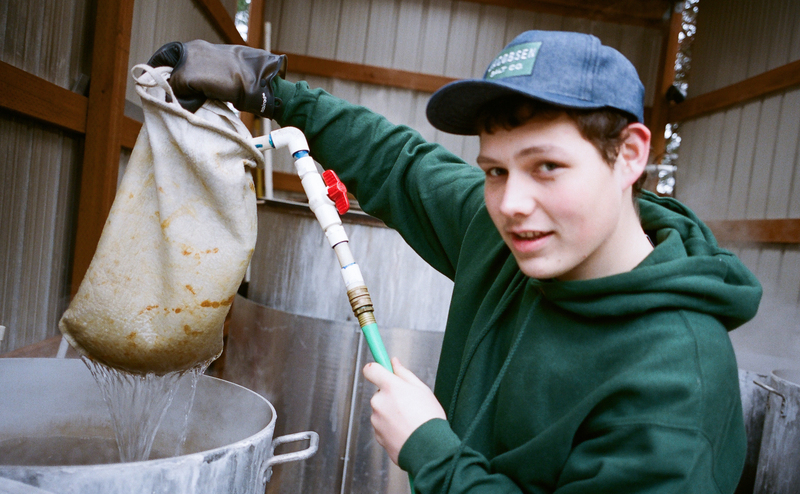 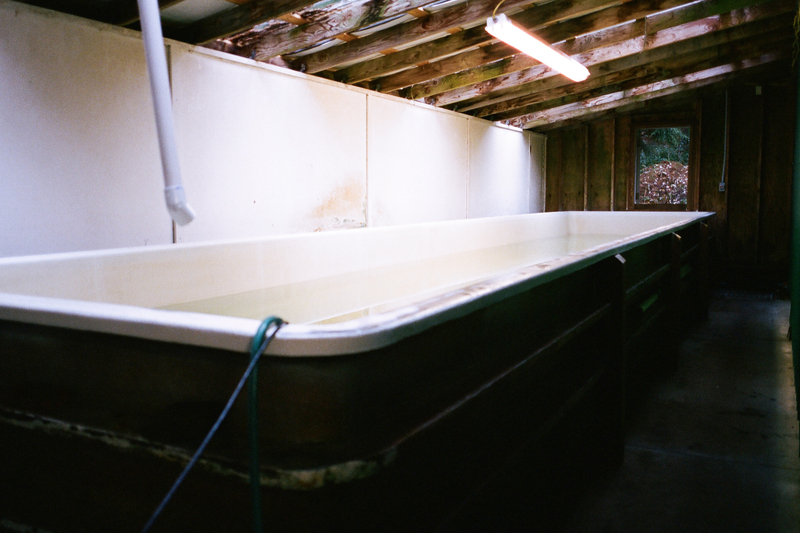 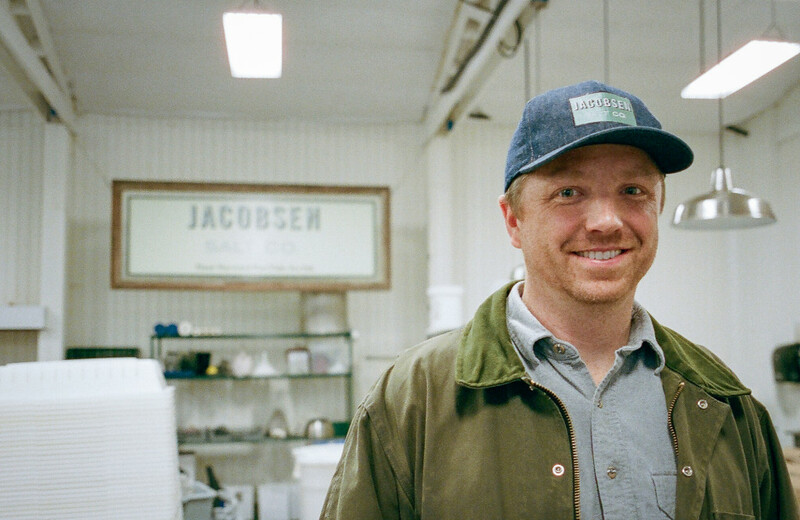 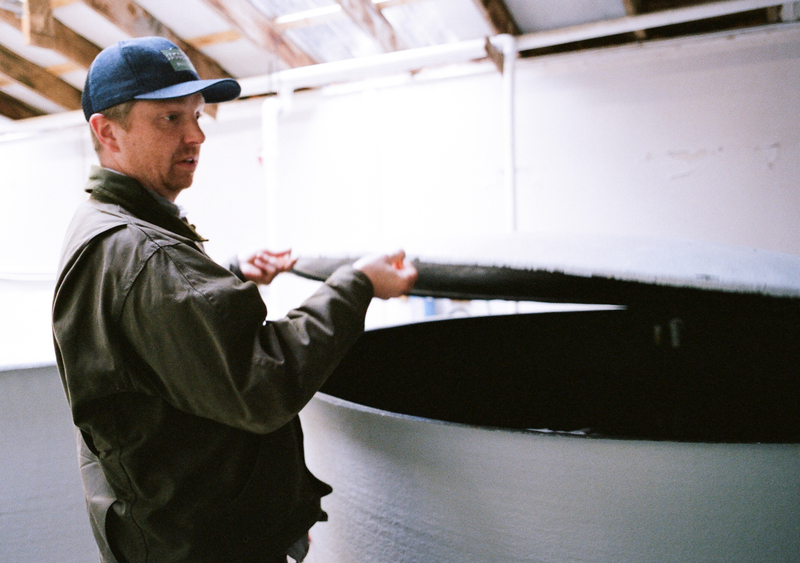 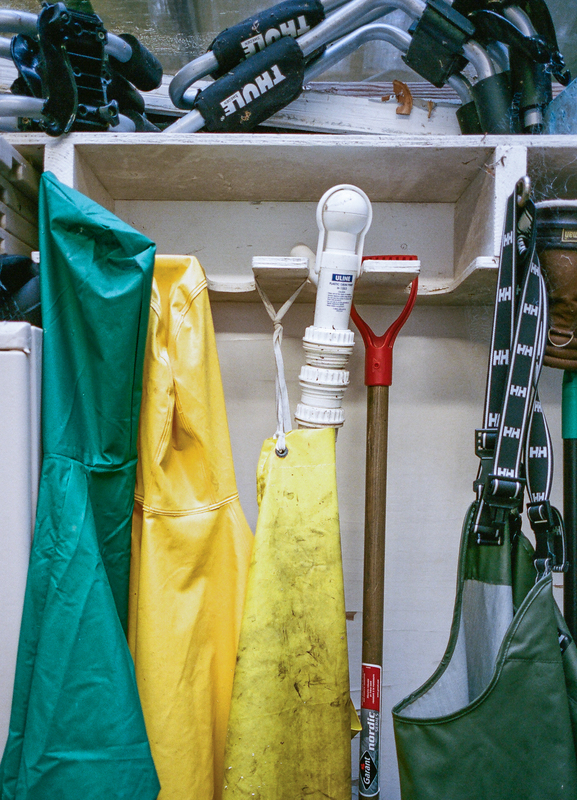 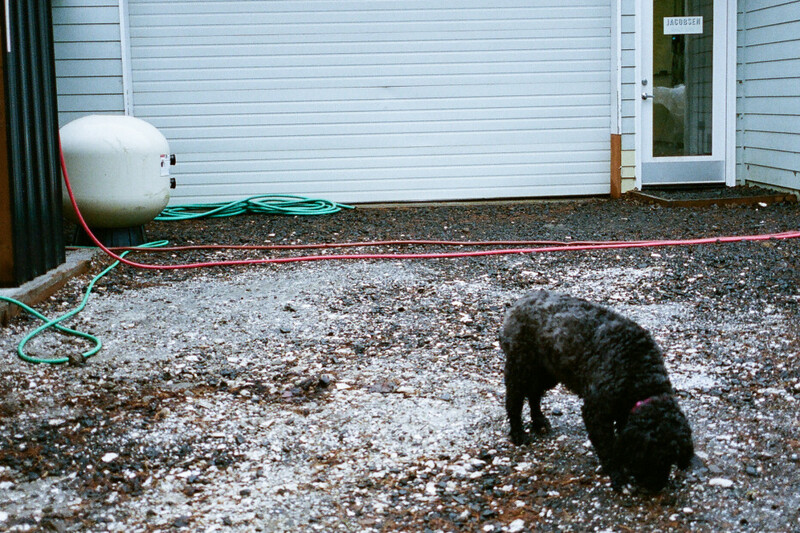 Ben’s three year experimentation phase led to the only hand harvested salt company in the Pacific Northwest. 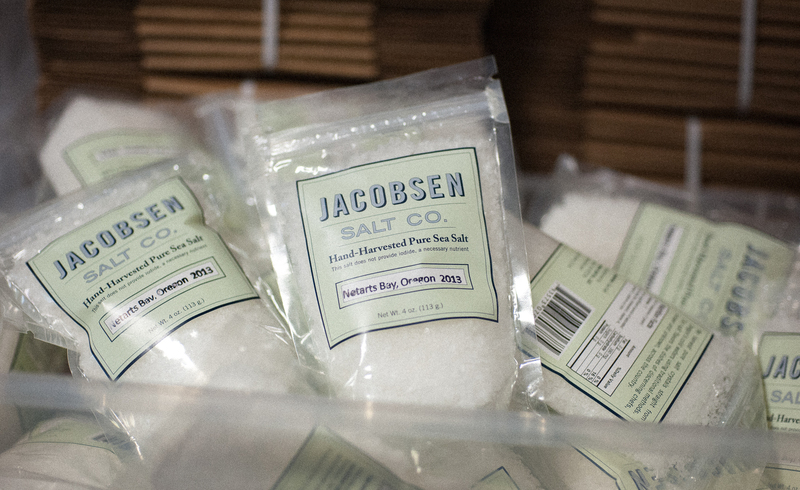 He now has too many orders, and his salt claims a diverse group of fans. 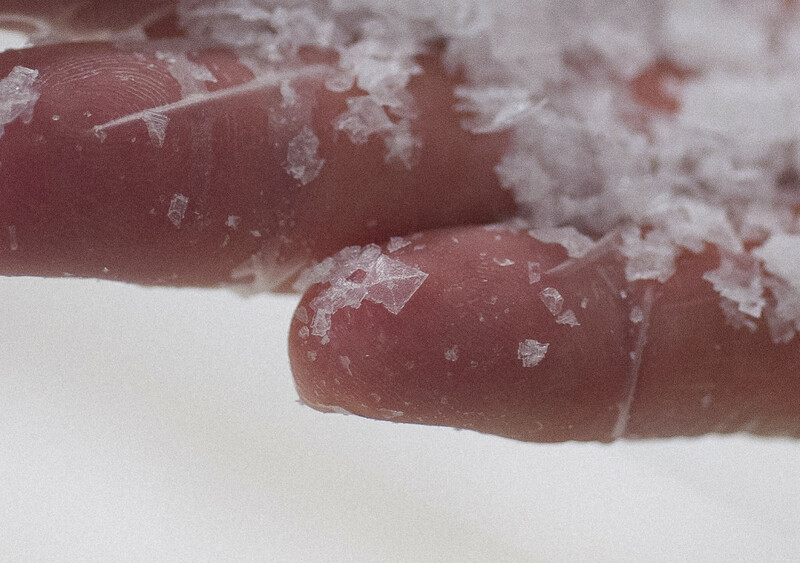 There are the Michelin Star-rated chefs who use his salt exclusively; the purveyors of chocolate chip cookies (a revelation if you’ve never tried this standard flavor dusted with sea salt! 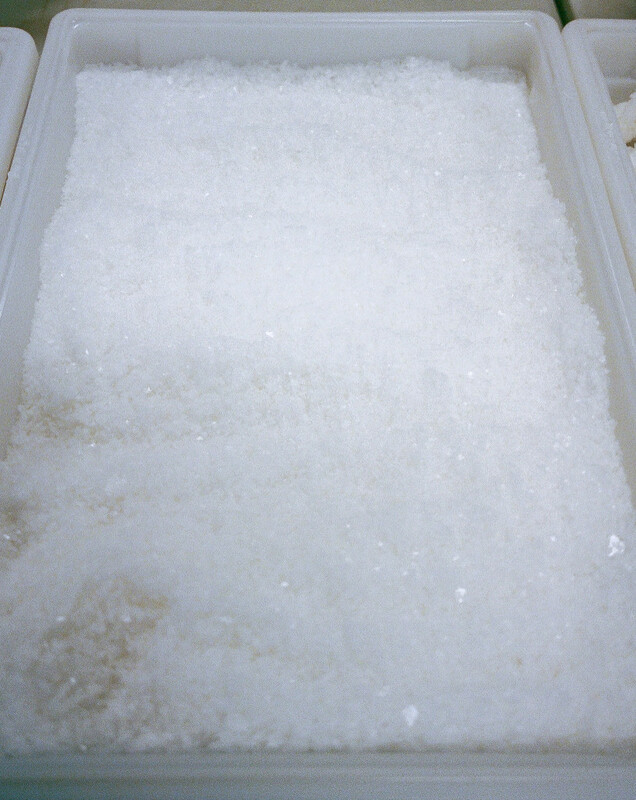 ), ice creams, chocolates, bagels and cocktails; as well as shops specializing in handmade, beautiful goods and home cooks who’ve come around to quality salts. a large mesh spoon, spreads the salt onto drying pans and bags it up.